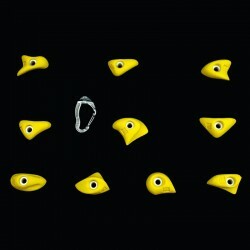 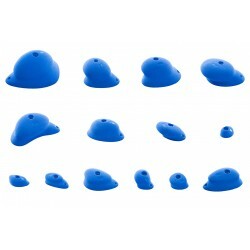 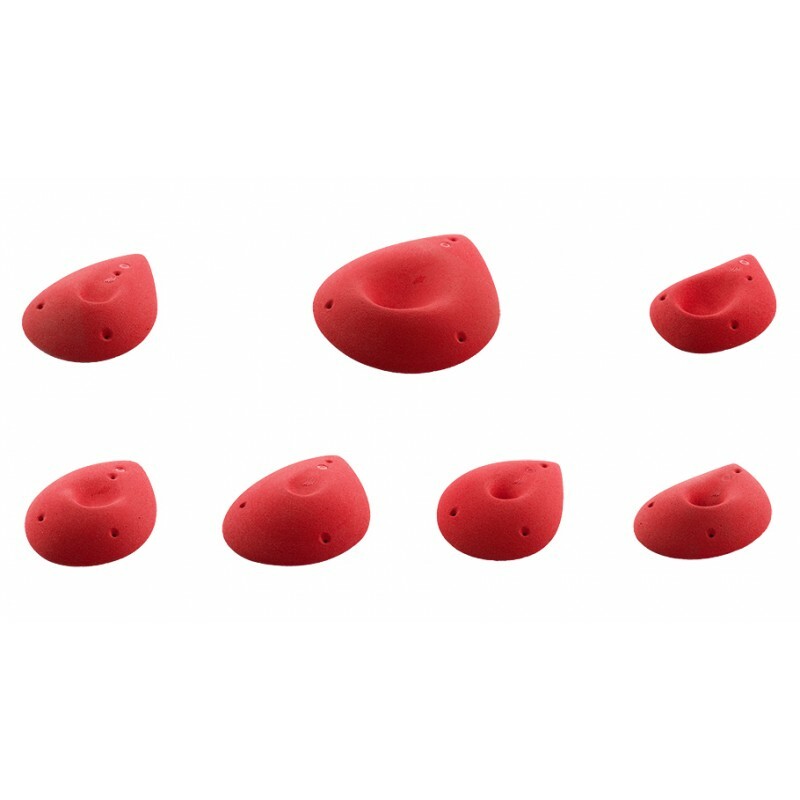 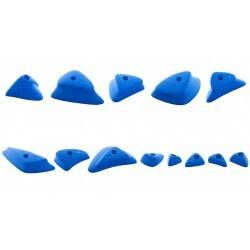 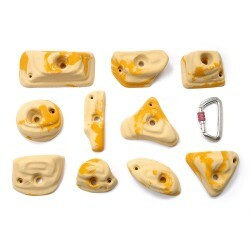 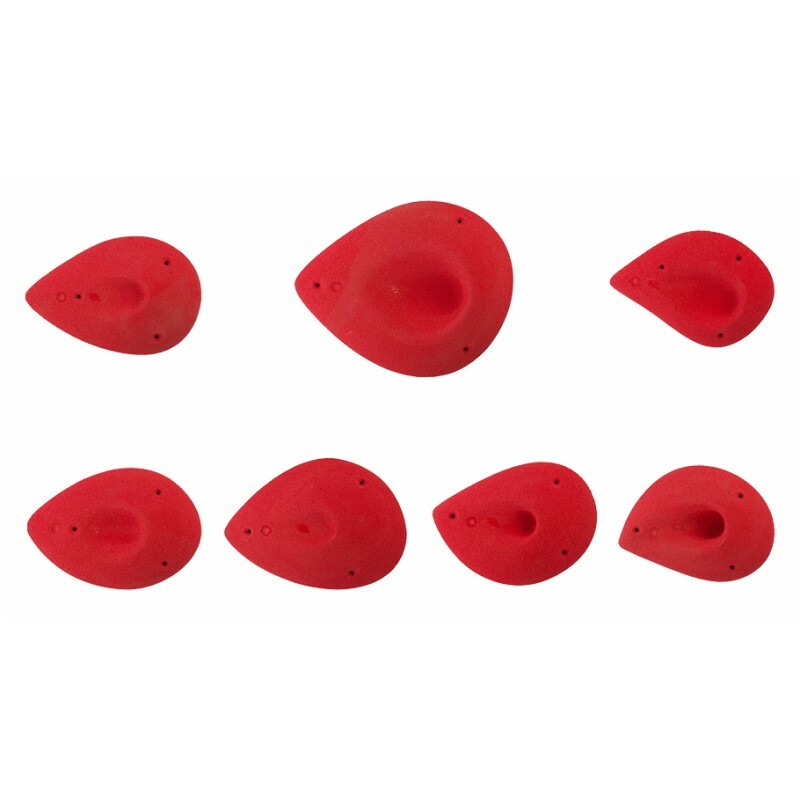 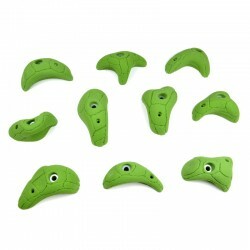 Hard pockets, great on slab or vertical part for boulder problems. 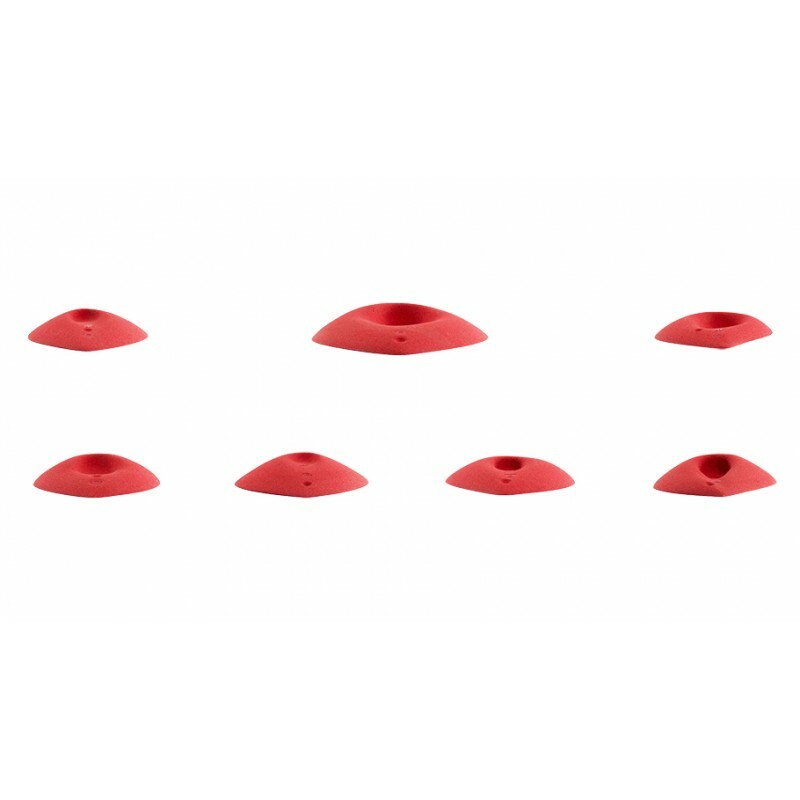 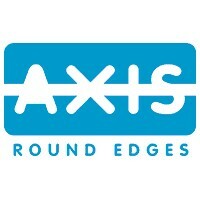 Only screw-on system. 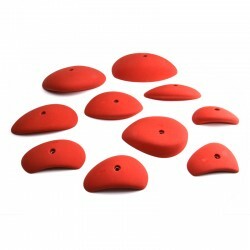 Usually in stock: red, blue, black, white. 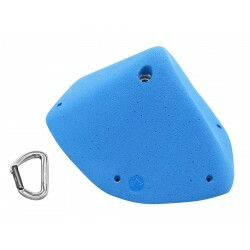 Minimum 6 weeks time for other colour or if out of stock.